IVI Middle East Fertility Clinic Muscat has organised a series of programmes for the medical community, in association with the Oman Society of Obstetrics and Gynaecology (OSOG) to showcase advances in fertility treatment in Oman. The clinical team will participate in a number of workshops starting in December 2018 until February 2019 in four different cities in Oman – Sohar, Salalah, Muscat and Sur. The first session entitled ‘Fertility Assessment in Omani Women’ will be held in Sohar on 20th December. This will be spearheaded by Dr Upma Pathak Shankar, IVF specialist and Alberto Linan, senior embryologist, from IVI Muscat Fertility Clinic. Similarly, ‘Fertility Challenges in Omani Couples’ will be held on January 17 in Salalah, led by Dr Francisco Ruiz, medical director, IVI Muscat and Ibrahim Elkhatib, senior Embryologist, while Dr Francisco, Dr Upma and the Embryology Team will address a session in Sur on 7th February. Additionally, a programme on ‘Individualisation in ART – Artificial Reproductive Technology’ will be held in Muscat on January 30 led by Prof Dr Human Fatemi, medical director, IVI Middle East, Dr Francisco Ruiz, Medical Director, IVI Muscat and Senior Embryologists. 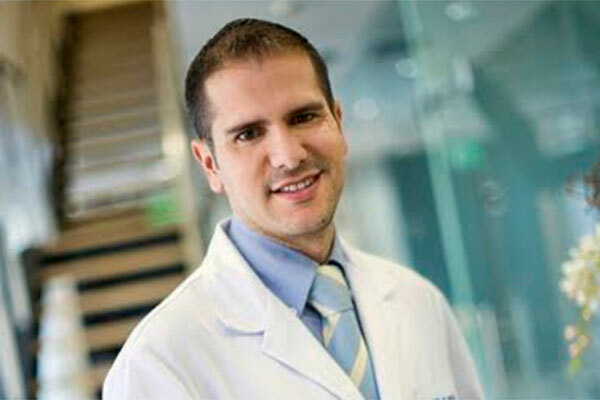 “This clinical update is aimed towards fertility specialists, family medicine practitioners, urologists, nurses, midwives and obstetrician/ gynaecologists across Oman, enlightening knowledge and skills to help progress effective medical treatment for couples, currently experiencing in fertility,” said Dr Ruiz. With a team of over 1,000 doctors IVI, leaders in treating infertility worldwide, delivers a success rate of over 70 per cent, the highest being here in the Middle East. IVI Middle East has three clinics – in Abu Dhabi, Dubai and Muscat that strive to offer couples fertility treatments that are honest, transparent and customised to their individual medical conditions, coupled with the best international clinical practice.